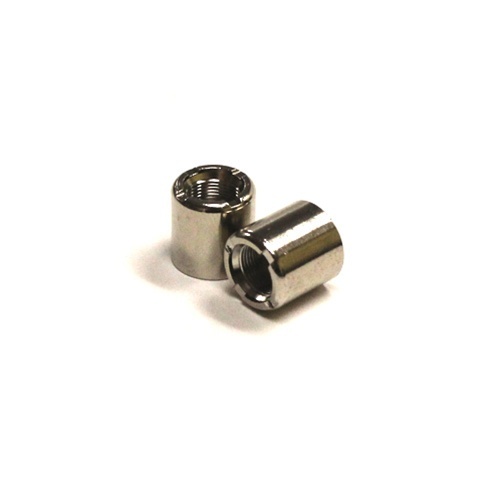 This adapter allows you to use [Joye 510] atomizers with [DSE901/KR808D1] batteries or [DSE901/KR808D1] battery-threaded devices. Ordered a pair of these a looooong time ago, literally years. I just recently misplaced one so picking up 2 more. Work great to adapt my oil 510 tanks to the slim V2 batteries. I recommend if you have / like to use V2 batteries. It works fine, just like it is suppose to. Life to my 808 pass through. The product worked to perfection. Fast delivery and worked like a charm.